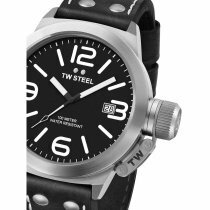 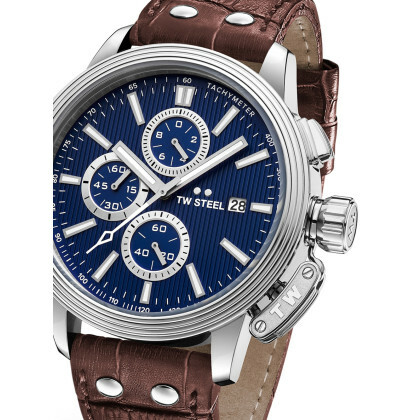 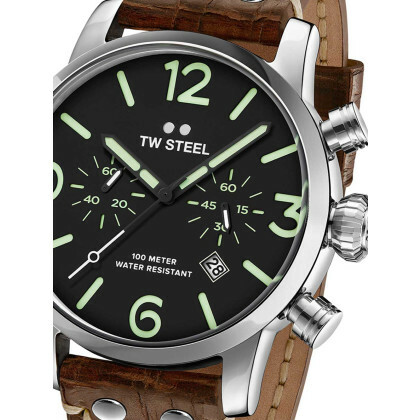 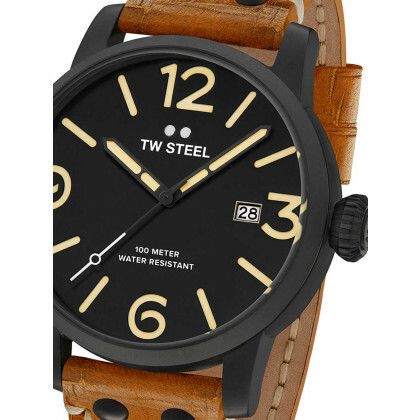 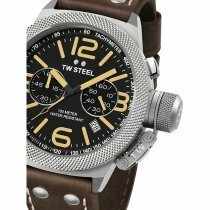 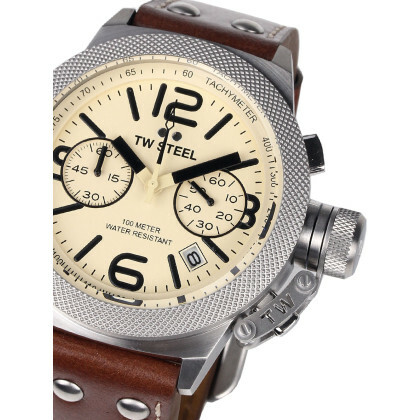 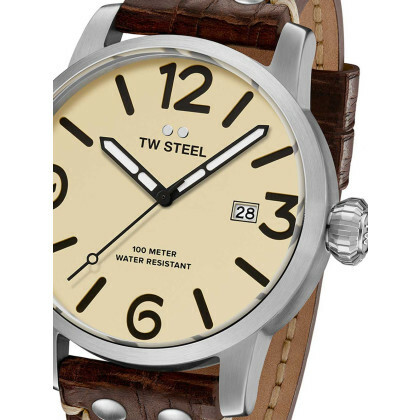 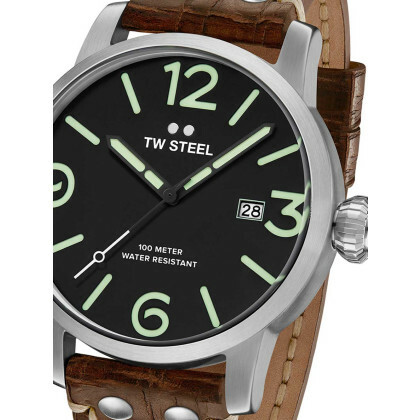 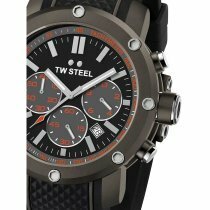 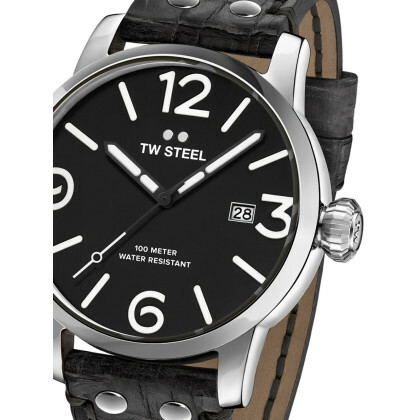 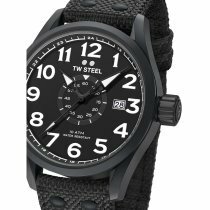 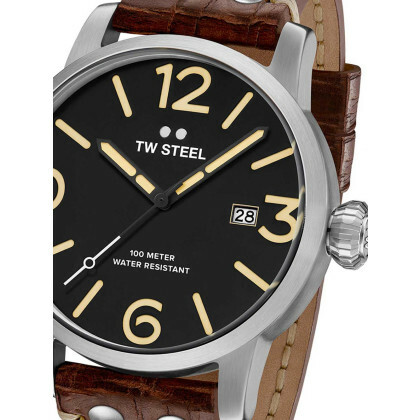 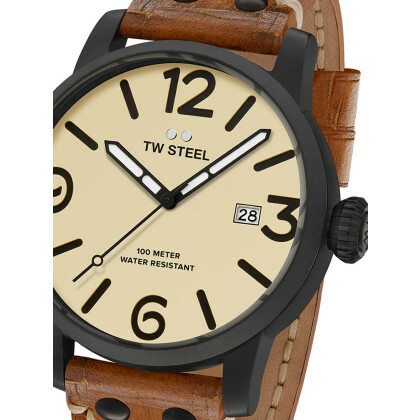 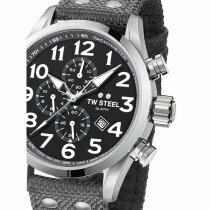 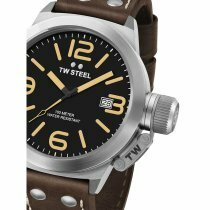 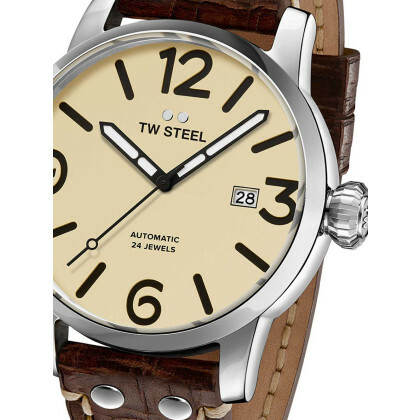 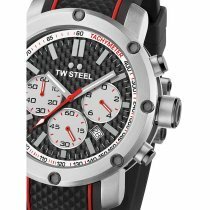 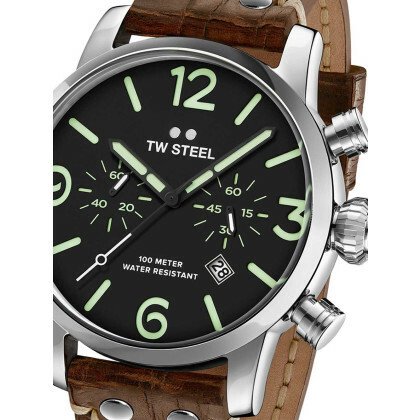 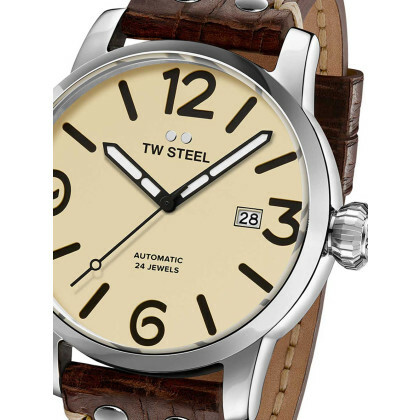 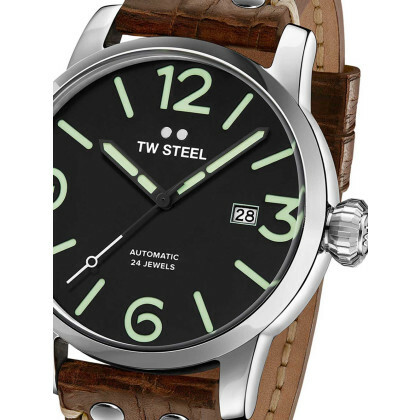 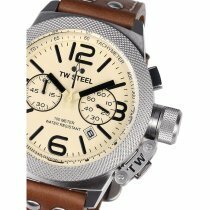 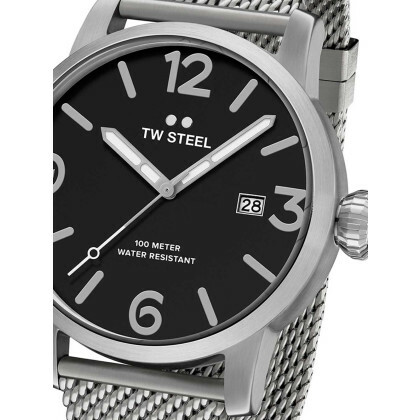 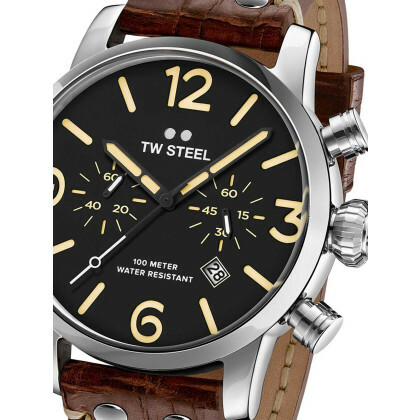 TW-Steel Men's Watches - Made to Swiss Quality Standards. 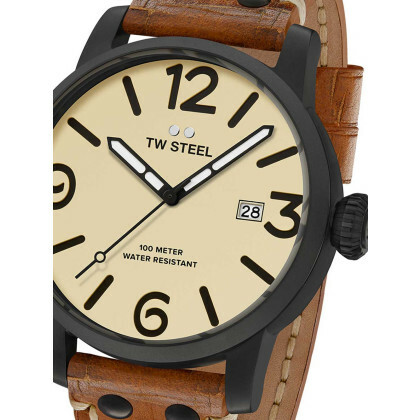 Set a statement with an oversized watch from TW Steel at affordable prices. 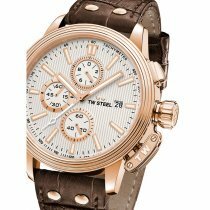 The stylish timepieces are ideal for men who know exactly what they want. 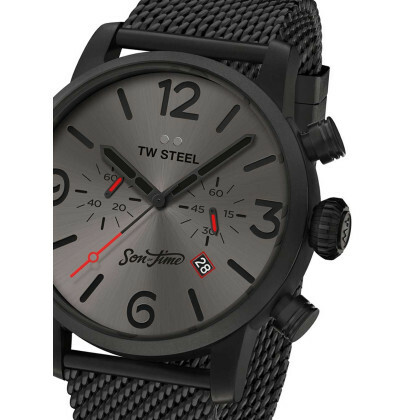 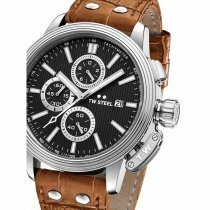 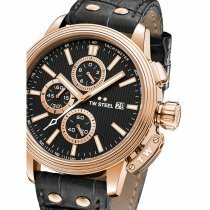 Scratch-resistant mineral glass, stainless steel case and Swiss quality standards make TW Steel watches for men robust and durable eye-catchers for the wrist, which can easily compete with an adventurous lifestyle. 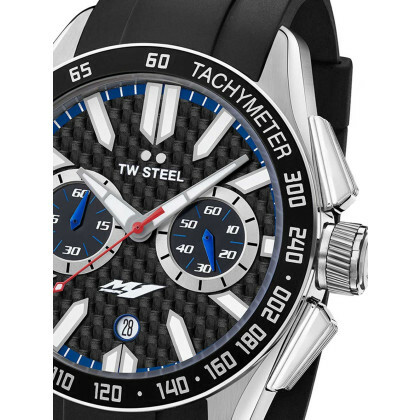 Which style suits you is up to you: whether cool and casual all in black, functional and sporty with additional features such as chronograph and tachymeter or noble and chic all in gold. 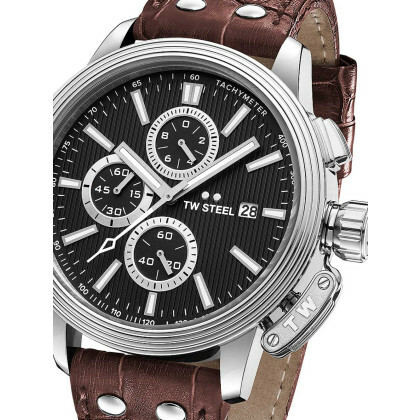 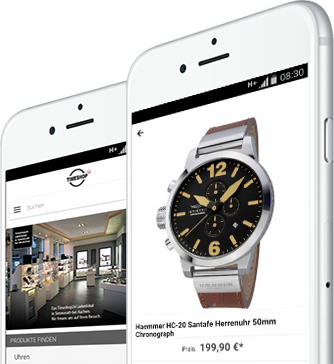 TW Steel watches for men buy cheap, fast and secure in our watch onlineshop! 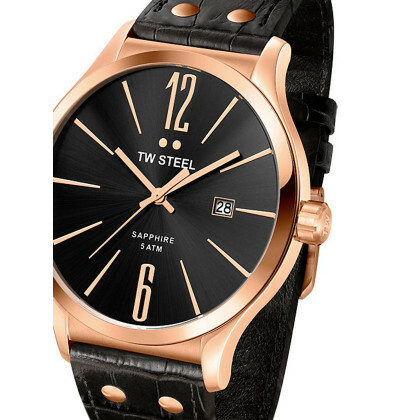 Also note the watch collection of TW Steel for ladies - ideal as a surprise for a special lady.